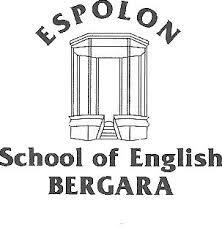 We are looking for enthusiastic English teachers to join us as soon as possible. Our teachers must be available to work a 20-25 work week. Our clientele runs the whole spectrum of ages and interests; in company business classes, official exam oreinted classes, general English as well as young children.